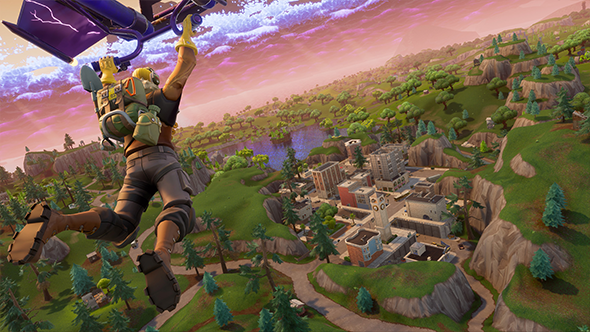 Epic are releasing a massive update to Fortnite’s Battle Royale map, splitting it up into different biomes and adding new types of play spaces, such as multi-story buildings and labyrinthine tunnel networks. 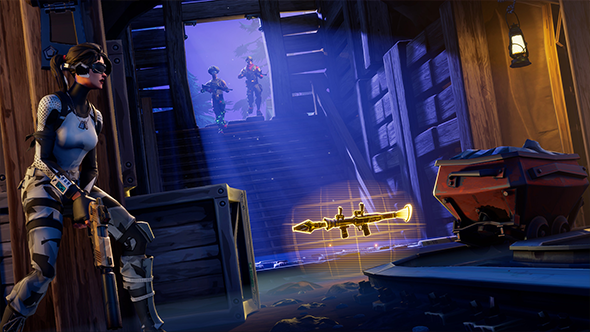 The map update is coming this week, but Epic can’t say which exact day it will arrive yet. Find out how to survive the swampy swamps and mountainy mountains with our guide to Fortnite Battle Royale. The new biomes, which see the map split into swamp, grasslands, farms, and mountains, aren’t just to give more visual variety, but also to give players the tools to better orientate themselves. 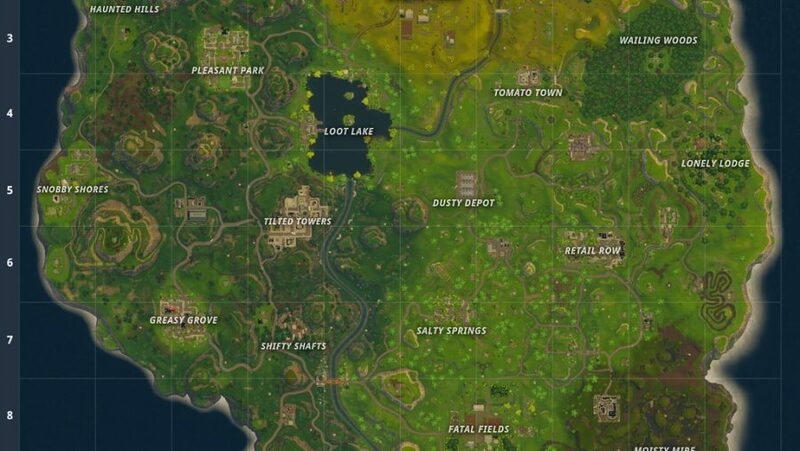 It also means that there is the possibility that Epic will do a similar scale of update to the map in the future. “We’re always trying to see if there’s space to continue to improve,” Spalinski says. “When we released initially, internally, we felt without our new streaming technology that there were certain things we were incapable of doing […] and there were certain things we didn’t know needed to be done until it was out there […] and the community had played it and it was just going to take a little it of time to collect the things we didn’t know. The new map is due to be released tomorrow.